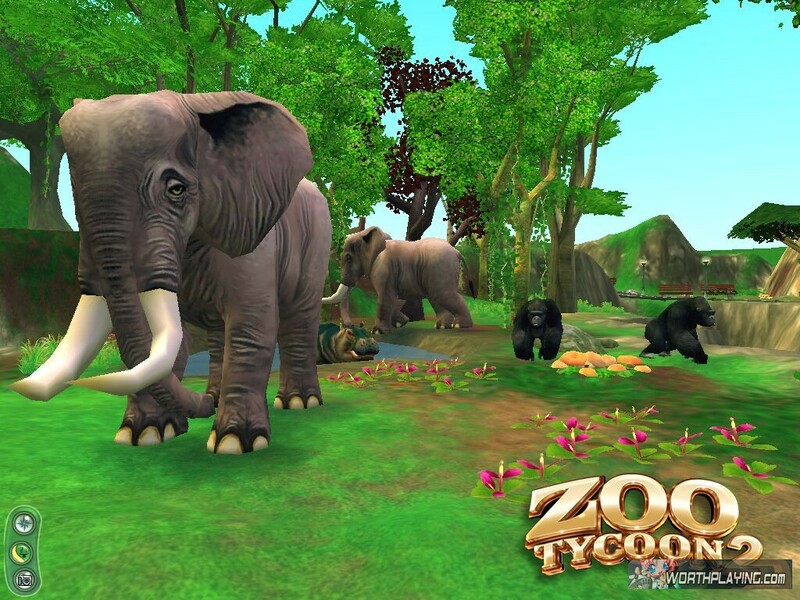 Microsoft has released a playable demo for 3D management strategy game Zoo Tycoon 2. Demo offers freeform gameplay mode and four animals to adopt. ZOO TYCOON 2 BUDE MAŤ 3 DATADISKY!